Baby Wraps Nursing Covers Nursing Arm Pillows For moms, by moms. For moms, by moms. 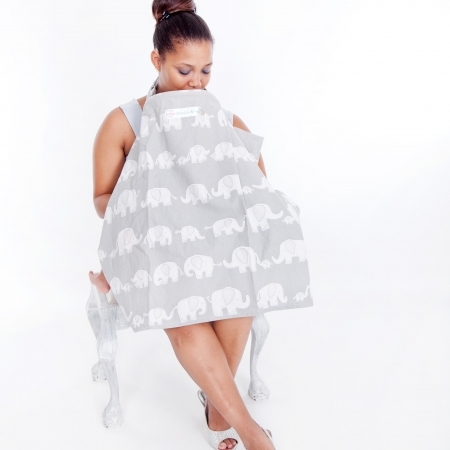 MonaLisa Mamas design & create gorgeous handmade, proudly South African mom & baby products. All our products were born from a passion to give back to moms – a little freedom, comfort & luxury – and are made with ample love. Our Deluxe Mom Combo equips every new mom with the perfect starter kit or babyshower gift. 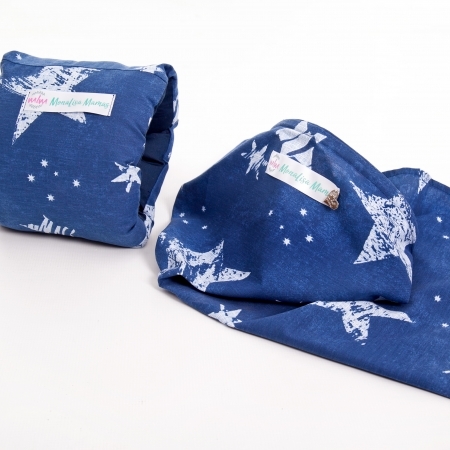 The MonaLisa Baby Wraps help develop happy, healthy babies and confident, loving carers through babywearing. 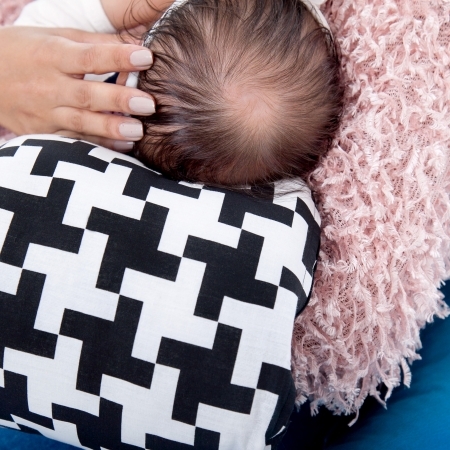 Our stylish Nursing Covers and Nursing Arm Pillows provide moms with a elegant, discreet, convenient & comfortable manner of nursing their little ones – both in private and public. Exclusively designed for MonaLisa Mamas, our onesies make a statement, and this time around, speaks louder than actions. Love dressing your little tiny human in the most adorable, stylish, enchanting MonaLisa Onesies. Enjoy spoiling mom with our limited edition MonaLisa Mamas Tote Bags – perfect to hold any MonaLisa product (plus a diaper and a pack of wetwipes!). 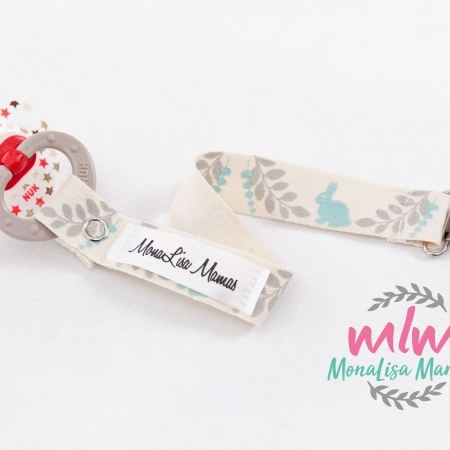 Our lovely Dummy Straps will keep that pacifier in close proximity and off the ground. As our own children grow, MonaLisa Mamas also expands, improves and grows. Our hearts are for moms and new parents. We will continue creating and adding products to make life a little easier, uncomplicated and effortless for you. Join us on this journey, and experience a little freedom, plenty of comfort, and an abundance of luxury with a tad MonaLisa Mamas in your life! I absolutely love it and love the tiffany-coloured wrapping paper and the hand-written note made me feel extra special. Great quality product! So nice not to feel like I have to plan everything around feeds anymore, because now I can feed anywhere with my handy apron. It’s also wonderful that we can see each other. It definitely makes my baby calmer. Thank you! As a medical professional, I’ll wear a MonaLisa Mamas wrap and not the carriers that is available all over the place, because my baby’s hips are in the perfect ergonomically position. Thank you!